Foster Cane collects old blues recordings, the older the better. 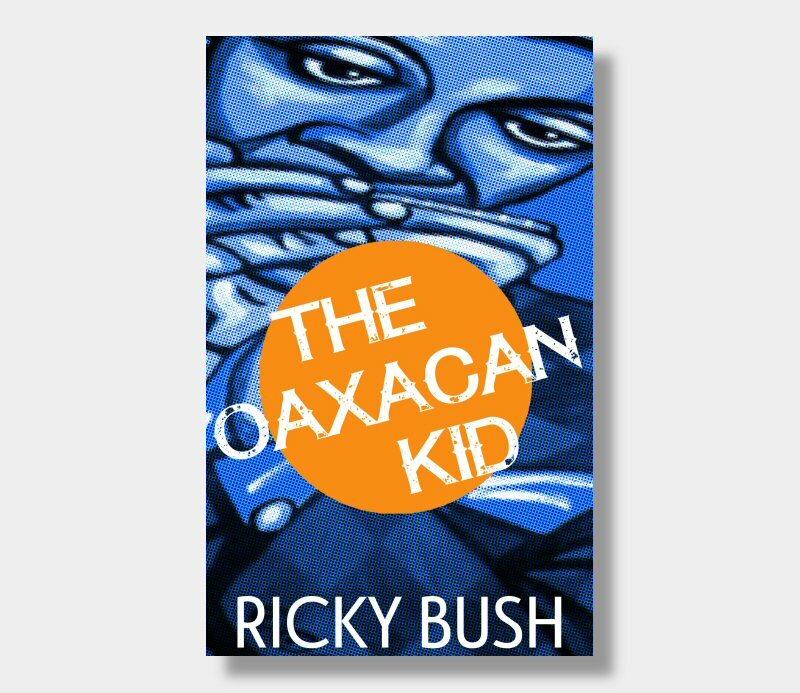 His current obsession is to track down an obscure harmonica player called The Oaxacan Kid. The search brings him to an estate sale in a predominately Hispanic neighborhood in Houston and that’s when things start to get tricky. Foster is thrown into a world of trouble and becomes the target of a ruthless Mexican Cartel when he stumbles into their web of drug smuggling and human trafficking. As Foster’s search for the mysterious Oaxacan Kid takes an unexpected twist, his enemies become ever more desperate to silence him and Foster is forced to fight to keep himself and the people he loves alive.